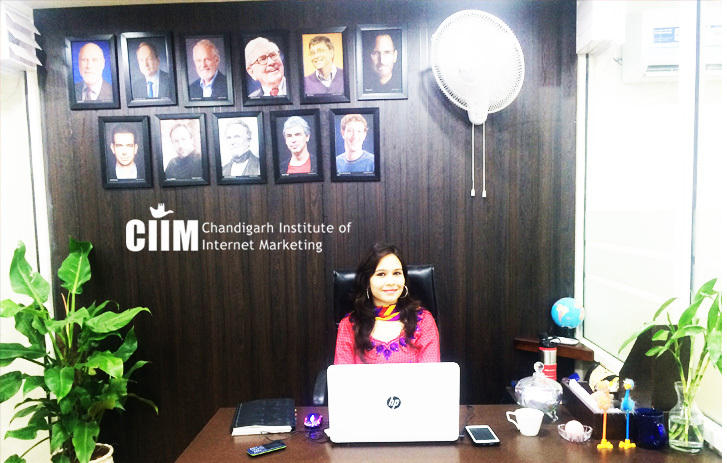 Digital Marketing Course in Chandigarh – CIIM is one of the best Digital Marketing training institute in Chandigarh who provide the best Digital Marketing training in Chandigarh, Mohali and Panchkula, Punjab India, with 100% practical & live training. CIIM Covered Advanced topics like – SEO, PPC, ORM, SMM, Adwords Training, Facebook marketing, Google analytics, Content Writing. 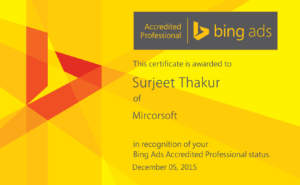 CIIM providing professional Digital Marketing & Google / Bing Certifications. These Certifications help you to get your dreams jobs in Big companies like: IBM, Flipkart, Snapdeal, Amazon, TCS, Infosys etc. 100% Practical / live Training + 40+ Course Modules + 15+ Certifications + Jobs = Book A Free Demo Class Now! What is Digital Marketing, Why digital marketing matters? 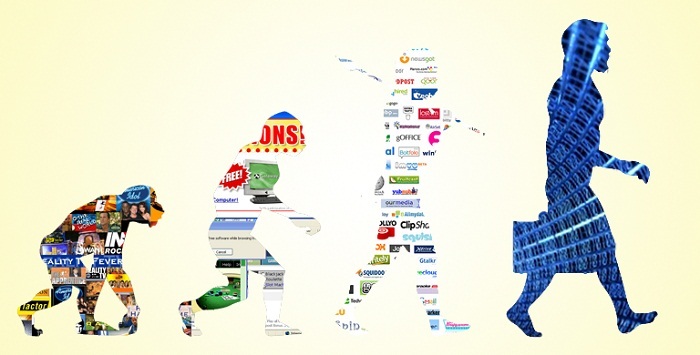 technologies to reach and convert leads into customers and retain them. through various digital marketing ..."
That’s the reason it has been around forever (because electronics have) and why it doesn’t necessarily have to do with Google ads or retargeting. Why even bother about Digital Marketing? More & More people are consuming information online. Look around, especially at young children & teenagers and you’ll see the point. Digital marketing can be done both online and offline. And both kinds matter. As the name suggests, Digital Marketing is to promote or advertise a company, business brand or even an individual through Internet, also referred to as Inbound Marketing and Internet Marketing. Digital Marketing Course in Chandigarh covered all major topics like: SEO, PPC, SMM, ORM, Content Writing, Affiliate Marketing, Email Marketing. With Internet technology becoming huge and wide with every passing day, it makes Internet Marketing a growing and a booming industry  in india and all over the world. Today, irrespective of who you are or whatever may be the size or scale of your company or a brand, you require Digital Marketing services for your marketing campaign so as to make your presence felt in this competitive world. And for the same reason every business requires expert internet marketing services providers or Internet Marketer’s, who have the ability to fulfill your dreams Digital. Digital Marketing Course in Chandigarh will help you get good job. the tricity i.e. Chandigarh, Mohali and Panchkula. trends and demands and teach the course keeping YOU and only YOU in our mind. 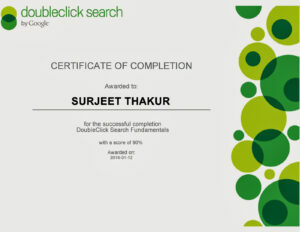 in Digital Marketing Course in Chandigarh. We make them work on the live projects so as to make them fully acquainted with DO’S and DON’TS of online marketing services. We not only cater our expert services to Students, but also provide up-to-date training to Entrepreneurs, Corporate and Professionals regardless of their field of work and experience. Get 100% practical training with live project and job assurance in Digital marketing course in Chandigarh. Email Marketing: Learn how to effectively build your users lists, deliver e-mails & generate relevant clicks. Social Media Marketing (SMM): Learn how to build brand, generate leads & aggregate audience on Social Media. Web Analytics: Learn how to make business decisions from the metrics available in Digital Media. Special Introductory Modules: Web Development using WordPress, Blogging, Affiliate Marketing & Mobile Marketing. Who should attend this Digital Marketing Training Course ? 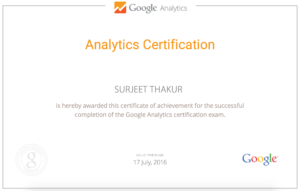 What will you get in Certified Digital Marketing Course? Why VCs are investing in Flipkart?